I had good intentions, like all people who make resolutions. I vowed to do something and then promptly forgot. I have no excuses because my challenge was even written down. So here two weeks later and I am spending the day with Radio 2. I freelance meaning there are parts of the day where I am by myself. I was starting to feel a bit lonely, and remembered when I used to listen to the radio on a daily basis. It was back when I was working in an office, but we weren’t supposed to get distracted. Eventually the silence became too much and I found myself regularly tuning into Radio 2. Since I left that job I have missed Steve Wright in the Afternoon, so I decided to have a listen and see how he was getting on. A lot is made of radio listening being a relationship. Jeremy Vine, who also has a Radio 2 show, says in his book ‘Its All News To Me’: “Television is impact, radio is intimate. TV is all about creating a splash, radio is all about forming a relationship”. I have to agree and, frankly, it was a relief that Steve Wright sounded the same. Instantly I felt like I had some company to help me through the afternoon. The strangest thing was when I had real human company again it did feel like I was getting two friends that you know won’t really get on try to have an awkward chat. Aside from my reunion with the station, I was drawn in by their Comic Relief activities. Over the past week in the lead up to Red Nose Day the comedian Miranda Hart has been given ‘mad’ challenges. Her charitable attempts were nicely woven into the day’s shows. In the morning Miranda found out what was in store for her from Chris Evans, then updated listeners throughout the day on the other programmes. It was cleverly done and was interesting from a Red Nose perspective but also inviting me to carry on listening. Of course this is Radio 2 so there are some odd songs, although Toto’s Africa was a genuine highlight. A few years ago BBC Trust said the age of the average listener should not drop below 50. Therefore the station is a comfortable listen, but that is no bad thing. It also meant it was really easy to transition from show to show and from presenter to presenter. The mix of a variety of topics yet with a reliable and trusty feel meant it was a great listen. The programming feels almost like the ideal way radio should sound. 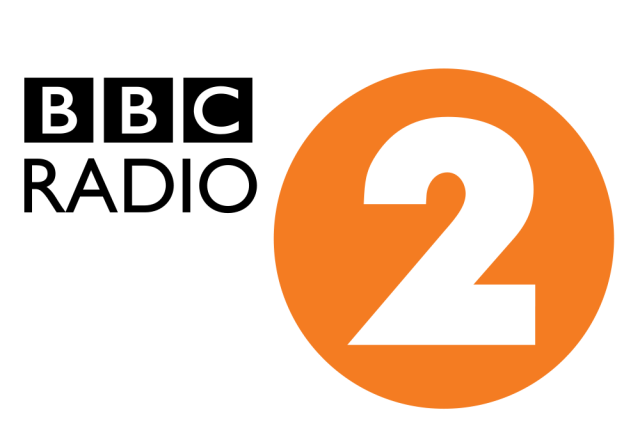 According to the latest RAJAR figures, audience listening figures, Radio 2 has over 15 million listeners. Therefore I cannot pretend to have discovered anything new. But if you listen to any radio that you would recommend others to listen to then let me know in the comments.